At the start of each Kai Chi Do session, Charles reminds us to listen to our bodies. This is so important! First of all, it’s so much more fun when we’re not pressuring ourselves to do more than what feels right. Second, it helps us learn self-regulation, how we can modify the intensity of our own experience by varying our movements and breath. And third, learning to listen to the signals of our body is part of what keeps us safe in the world. The New York Times made this point strongly in an article this week entitled How Yoga Can Wreck Your Body. I don’t really know why people try to push themselves into positions (or places) that don’t feel good. Is there some kind of rule that says you have to? If someone, somewhere, made that rule and is trying to put that on you – just give your attention to your inner teacher instead. And if you haven’t already checked them out, we have a few great old posts about doing Kai Chi Do the easy way. We like easy. 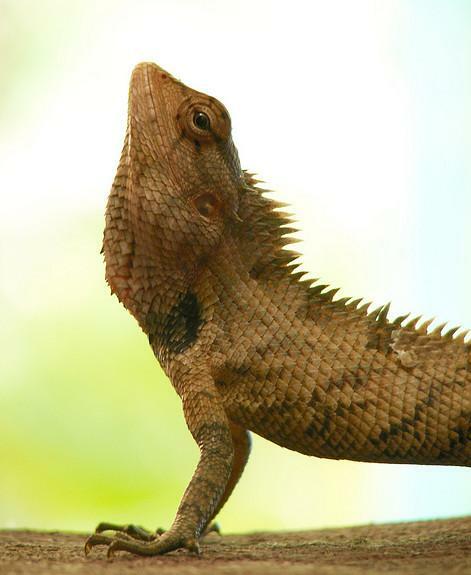 Yoga in Nature’s Way photo by Tony Gladvin George on Flickr Creative Commons. The next Kai Chi Do Weekend Retreat will be held at the Flowering Heart Center in Clearwater, Florida on November 11 – 13th, 2011. 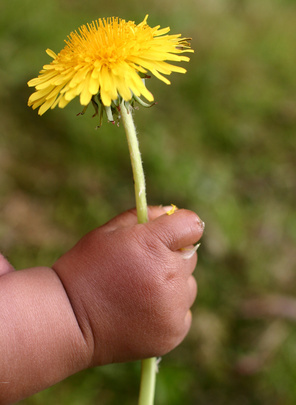 The Kai Chi Do Weekend is a discovery of your Path of Connection – what it feels like, how to get there, and how you can live there. It’s about finding your Connection to your Source, your Self, and other people. 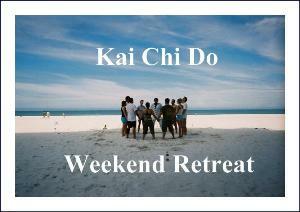 And – if you are interested in becoming a Kai Chi Do instructor, the Weekend Retreat is the first step.